Al Mohler on the new Pope: How should Evangelicals respond? Dr. R. Albert Mohler, president of Southern Seminary, analyzes the papacy and offers thoughts on how Evangelicals should respond. 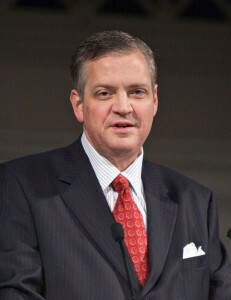 Listen to Dr. Mohler’s podcast here.